and surrounding areas in Alameda County. 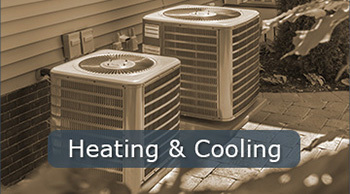 Azer Appliance & HVAC Repair provides repair and maintenance for all types of appliances as well as heating and cooling systems, including ALL PREMIUM BRANDS. If you're looking for same-day service on your office or household appliances, you've come to the right place. Our EPA-certified technicians offer a quick response and high-quality work. 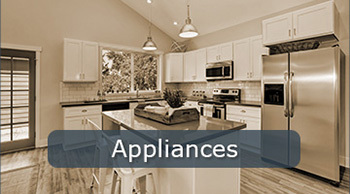 Azer Appliance & HVAC Repair has over 15 years of experience in the appliance industry that has given us the skills and the resources to handle just about any job that comes our way. But don't just take our word for it. We have a long list of satisfied customers, and we want to add you to it. Contact us today to learn more. Azer stopped by and had my washing machine running again in less than 15 minutes. Great guy and great service. I called Azer out to fix my washer in my apartment in Fremont. He arrived within his 2 hour window and solved the issue with professionalism and courtesy. Azer was super friendly and knew exactly what he was doing. Rare find for appliance repair company. They will be our go-to company for all properties we manage in their service area. 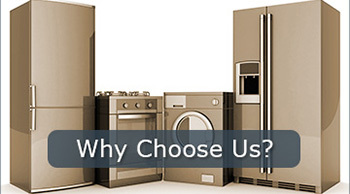 Azer Appliance is responsive, professional and priced right. We use Azer for all of our Fremont area service requests. Azer has always come through for us. I have a property management business and have used him many times. Quick and easy and honest! Efficient in their work & accommodating to my work schedule. I'm a repeat customer. Azer is the best I've found, has the fastest appointment scheduling and provides excellent customer service!